Porsche cars are a joy to look at and even more thrilling to drive. If you’re in the market for luxury cars, you may be wondering, “Where can I find a Porsche dealer near me?” You won’t need to look far: You can visit us just down the road at Porsche of Huntsville. We’ve built our reputation on helping Huntsville, Coleman, and Florence drivers find cars that serve their needs. Read on ahead to learn a little more about what we do! Our Porsche dealership is home to a wide range of luxury vehicles. It doesn’t get more sophisticated than Porsche, and we have all the latest models here in our showroom. 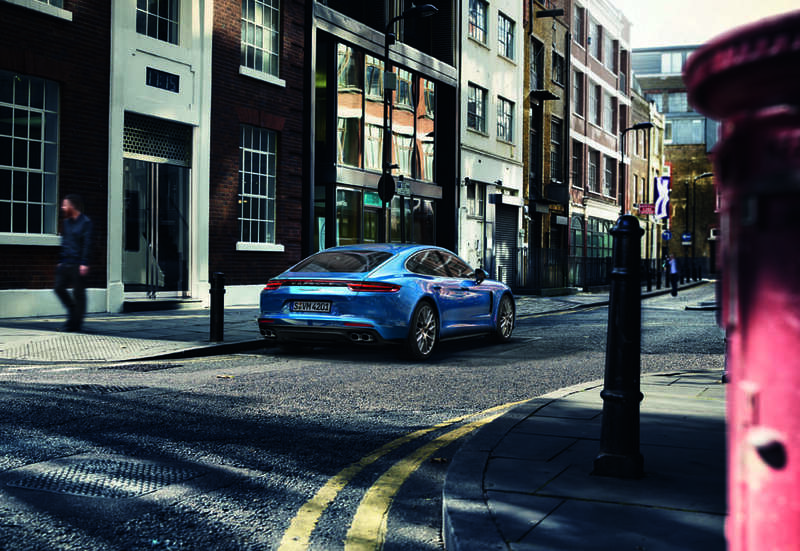 You’ll be bedazzled when you see cars like the Panamera, Cayman, and Porsche 911. Porsche vehicles are designed from the bottom up for performance. They also include multimedia on the cutting edge, like the Porsche Communication Management (PCM) system. You can discover more about Porsche technology in the service area articles on this page! Once you’ve found the perfect Porsche, swing by our finance center to craft a personalized payment plan. We’ll help you search for car loans and Porsche lease plans that serve your needs. We want you to drive away with a finance plan that suits your budget and lifestyle! Down the road, you’ll need service to keep your luxury vehicle at its best. Schedule maintenance here at our service center and get close attention and expert care. Our certified technicians can handle any service item, from oil changes to brake repair. Where Is the Nearest Porsche Dealer? Here at Porsche of Huntsville, we want to help Coleman, Huntsville, and Florence shoppers find the Porsche of their dreams! Feel free to browse our full selection of luxury cars online or in person at our dealership. Want to learn more about our Porsche dealer? Check out the service area articles on this page. Just click the article for your town or city, and you can explore our cars and services in more depth! If you have any questions about our Porsche cars, just reach out to us online or in person today.